Comments: These are the original "Graphic" models. 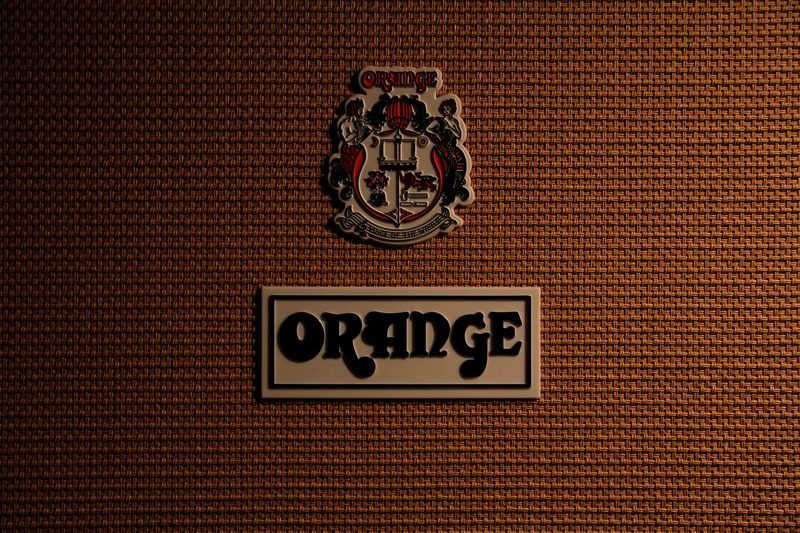 According to a thread in the Plexiplace Orange Forum there are three virtually identical types of amps that have a pics-only description of the knob functions. The model number of this type changed from ORS100 over GRO100 to OR100 without much changes inside the amp. Eventually this lead to the OR120/OR80 Graphic range with text and small pics. It is not very clear if there are OR120 amps with Graphics only.